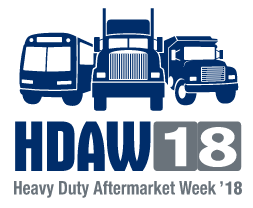 Heavy Duty Aftermarket Week 2018 is here! 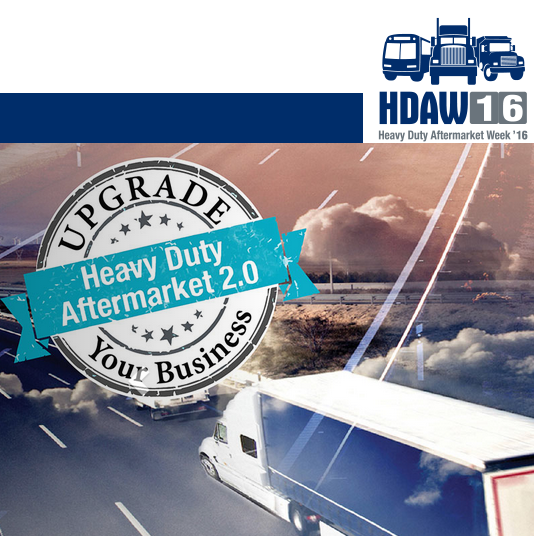 Join us January 22nd – 25th at The Mirage in Las Vegas, and take advantage of our HDAW Show Special! Extreme Brake is pleased to offer 5% off all orders placed at our booth (#2104) during the HDAW Show only. Please stop by Extreme Brake Integration Booth #2104 to see first hand why fleets all across North America are converting to the Extreme Cam s-cam bushing system. Check out our all-new product design and pick up a free toolbox sticker. We look forward to seeing you in Las Vegas this week!